Hi Madman2014, welcome to HLF. 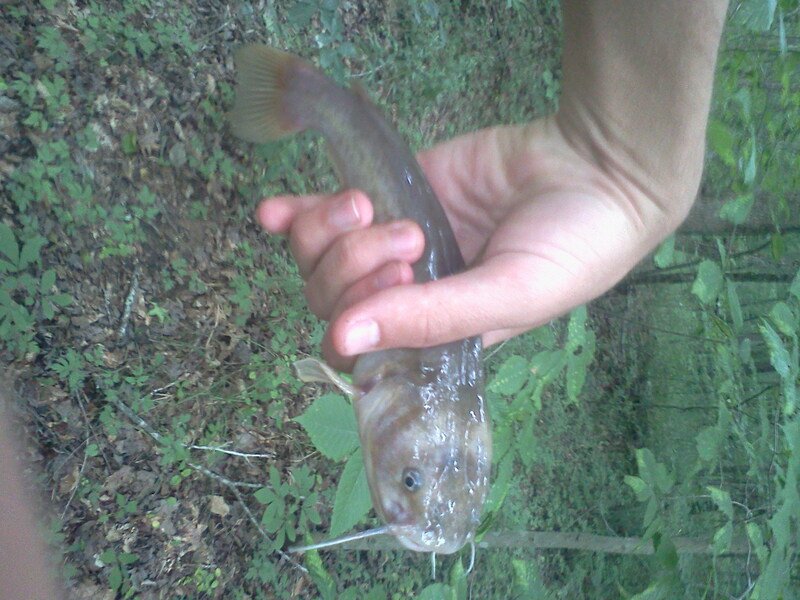 That's a cute catfish, what did you catch it with? Thanks Peace, I caught him on cut bait from a creek chub. lol I know he's not that big, but he was big enough to fry! Wow. Never handle a catch fish with your bare hands that way for you might get pricked.